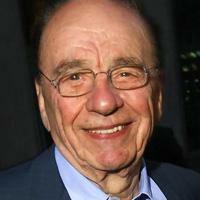 Rupert Murdoch (executive). He/she was born on 11 March 1931, his/her birthplace is Australia, his/her current occupation is Presidente y CEO de News Corporation. There is information in Classora Knowledge Base about 5 rankings, reports and surveys.